CSGO Organisations are consistently picking up Academy teams in addition to their main team. Academy teams provide multiple benefits to the team name at a fraction of the price. Some of the biggest organisations in the competitive scene today have academy teams such as Fnatic, CLG etc. a) Another team of the organization receives an invitation to the main event. b) Another team of the organization is invited to the closed qualifier. c) Another team of the organization has signed up for the same qualifier. ESL´s announcement comes in the wake of several organisations picking up multiple teams with academy teams being fashionable right now. This action is a contentious topic as picking up Academy teams gives undue advantage to the teams. 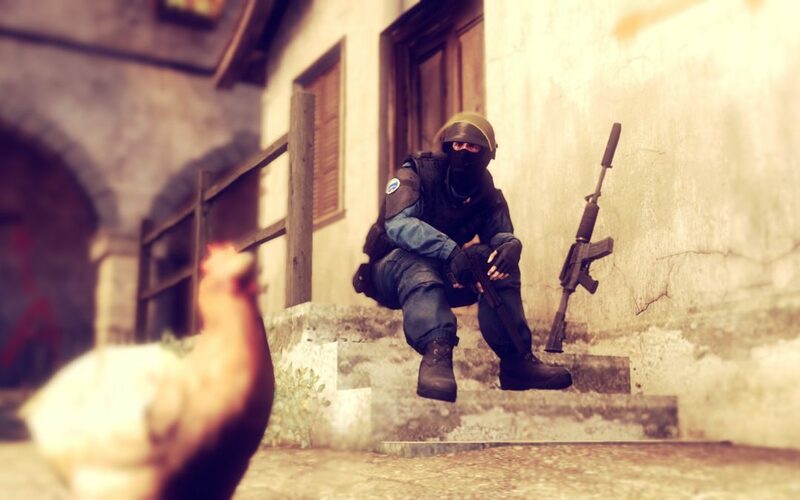 Counter Strike is expanding at a rapid pace. We are seeing loads of talent and investment coming into CS GO. 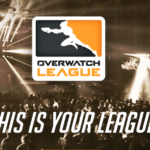 The title is extremely spectator friendly and as a result several of the spectators needn´t own the game itself to be able to watch and follow the professional scene. Having multiple teams in the tournament means that the organisation can get more exposure. They will be able to advertise their brand name onto the spectators with double the effect simply because of the number of teams in the tournament. Irrespective of whether any of their teams can make it to win the tournament, the organisation is already getting more out of the tournament than others. Acquiring an Academy team is a very smart investment for many organisations. By definition an Academy team is a team that is still learning. They should be not as skilled as the main team, however history has shown this to be wrong ( IG & IG.V in Dota2). Nevertheless, Academy teams usually entail less salary, less expectations and a lot more potential than the main teams. Why acquire an Academy team? 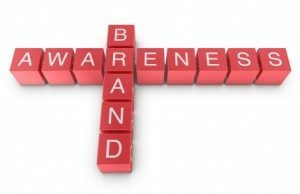 Most of the organisations try to increase their presence socially and economically in a specific geographic region. This region is majorly impacted by the players and their locations. Acquiring an academy team from the same region ( at least same language) as that of the main team, means that the organization is cementing its place in the region as the primary organisation. It becomes the end goal for a lot of upcoming players. Another opportunity for the organisation would be to purposely hold on to a bright young talent through contracts which prevent him from playing for other teams. 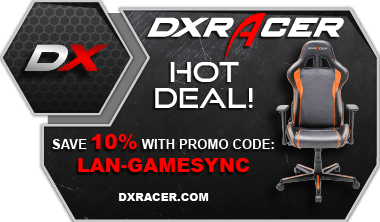 We have seen established organisations do it with Niko ( Mousesports ). Mousesports benched him while he was still under contract. This prevented him from playing in another team until and unless someone offered to buyout his contract at an exorbitant price ( which Faze did ). This is an underhanded way of trying to not only get amazing Return on Investment but also ensure that your team stays in a better position regionally. Having multiple teams in the tournament also presents an ethical problem. There will definitely be a point when the matches of one team from the organisation affects the standings or the ability to move on in the tournament for the other team. Who can guarantee that there will be fair play by the teams when there is pressure from their parent organisation. The organisation foots the bills for the team and it will not be surprising to see teams play dubious or downright throw matches to help their sister teams. There are instances when a player’s contract is coming to an end in a few months. An organisation which knows for sure that the player´s contract is not up for renewal, could just push him down to the academy level team. This would prevent the player from showcasing his talent for a few weeks. It effectively reduces the market value of the player and punishes him. This is an extreme step, and most of the organisations would not rely on such actions, but it is a possibility and one that should not be overlooked. The players career would be in the hands of the organisation who could then decide to ruin his value and the market value of the player would take a big hit. 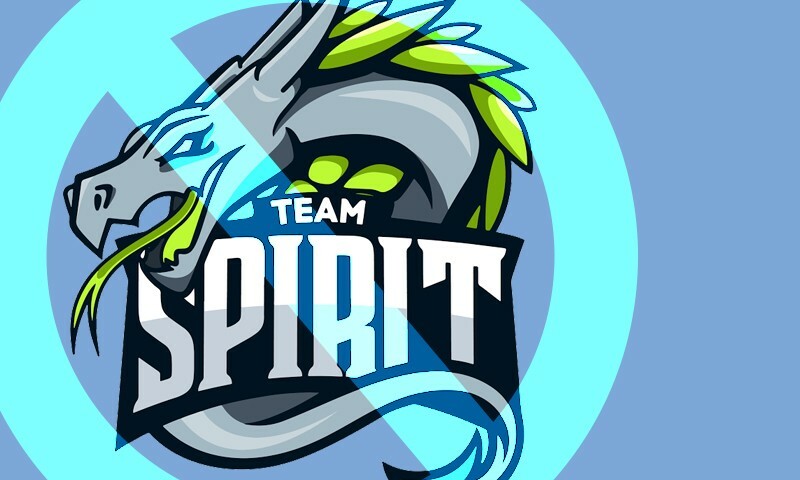 Team Spirit has already acquired an Academy team. The main team and the academy team have both qualified for the CIS Minor Championship to be held on the 8th of June 2017. This has presented a very contentious issue for the game . With Spirit having two teams in the Minor, their chances of actually having one team qualify for the Major has doubled. There might also be a situation where the two teams face-off against each other. Will there be no involvement from the parent organisation in such a situation? Who can guarantee fair plays and rules in such a situation. Did PGL make a mistake? 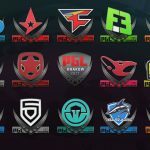 Recently PGL made an announcement which would allow multiple teams from the same organisation to play. The announcement was made specifically with regards to the Team Spirit situation.It is in direct contrast to the one made by ESL. As tournament organisers, they are within their right to make decisions for their tournaments, however this is a tournament which leads to a potential spot at the major. The majors are the pinnacle of competitive CS GO. Even having the chance to have two teams in the majors is just wrong. Regarding CS:GO Academy teams: they are allowed to play, but with a different nametag and logo, to avoid any confusion with the main squads. The bigger question here is if it’s a decision that PGL should make. If the decision as crucial as this, is left to the tournament / minor organisers, we will see varying decisions based on who the organiser is. The majors are closely related and Valve has a very big involvement in all aspects of the major. Valve should have taken a decision in time to prevent such a situation from arising. However once the teams qualified for the minor, it seems unfair to change the rules midway. As a result, PGL´s decision to allow two sister teams to compete in the minors ( albeit with different names) seems to be something that is reasonable and in the correct spirit of the game. However for the future we do hope that the rules are changed to prevent huge organisations like Fnatic, EnVyUs from fielding multiple teams in the minors. PGL did make a mistake. They should have thought about the situation before the teams actually played in the minor qualifiers. It was a decision that Valve / PGL could have taken in time to prevent the teams from competing in the qualifiers, however PGL ( and maybe Valve shares a part of this blame ) did not take a decision in time. As of right now, Team Spirit has two teams in the CIS Minors. Unfortunately it is too late right now to take a decision that would seem fair to all. If Valve makes a rule change midway, Team Spirit and the Academy team would be at a big disadvantage. They have already qualified fairly. Their efforts would go waste if a sudden rule change would adversely impact their ability to compete. We do hope that Valve and tournament organisers step in to take decisions in the future which would prevent such incidents from occurring. While nothing wrong has happened till now, the possibility of some wrongdoing is simply too high in a case with multiple teams of the same organisation playing in a tournament. There is also an issue about ESForce acquiring stakes in teams all over the Counter Strike community. The similarities in the rules applied to academy teams and ESForce are quite big. 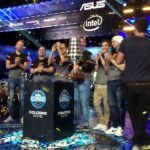 Valve might have to take a decision on team ownership in the near future if ESforce starts monopolising its hold over the esports market. Considering its stakes in many of the big teams currently playing its a future that isnt unbelievable. Academy teams however are a disaster waiting to happen. 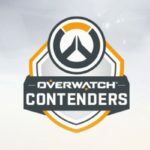 While nothing has happened till now, it does not mean that teams would never take advantage of the loopholes in the ruleset to get an undue advantage competitively. This needs to change right now.